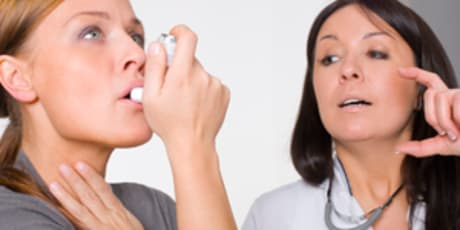 Dr. Madiey F Lawindy, MD is a Doctor primarily located in Port Orange, FL. His specialties include Pediatrics. He speaks English. Dr. Lawindy has received 2 awards. The overall average patient rating of Dr. Madiey F Lawindy is Great. Dr. Madiey F Lawindy has been rated by 30 patients. From those 30 patients 9 of those left a comment along with their rating. The overall rating for Dr. Madiey F Lawindy is 3.7 of 5.0 stars. Horrible office. Staff is very rude and unfriendly. They do not do follow ups with you, they are supposed to be a pediatric office but have maybe ONE thing for kids in there. I was very unhappy with this place. Thwyalso decided to drop my daughter without my knowledge because i missed ONE appointment, I am a mother of 3, I do forget, its not like they call to remind you of their appointment. They also do not give you reciepts. Overall horrible place. Good luck! I have 2 children that have been with Dr. Lawindy since day one. I have never had an issue getting in at a moments notice. He is fantastic with the kids and still to this day plays the sticker on the thumb game with my 7 yr old. I've seen a few office staff come and go put for the most part they stay awhile so its not a quick turnover. I would definitely refer and I have in the past. I dont think Ive ever waited more then 10 min after my appointment time to be seen either. I think everyone there is wonderful and I cant say that I have a complaint! Specializing: asthma, allergy, weight problems, learning disability, ADHD, behavioral problems and speech delay. 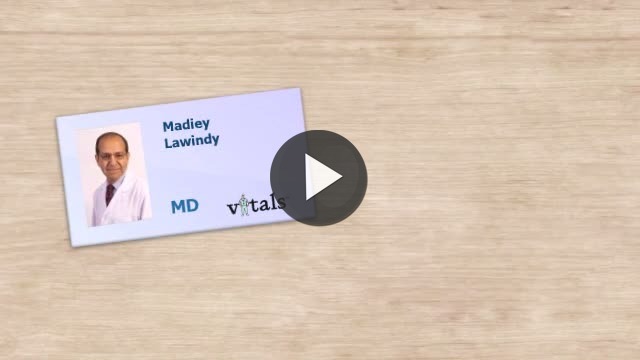 Take a minute to learn about Dr. Madiey F Lawindy, MD - Pediatrics in Port Orange, FL, in this video.